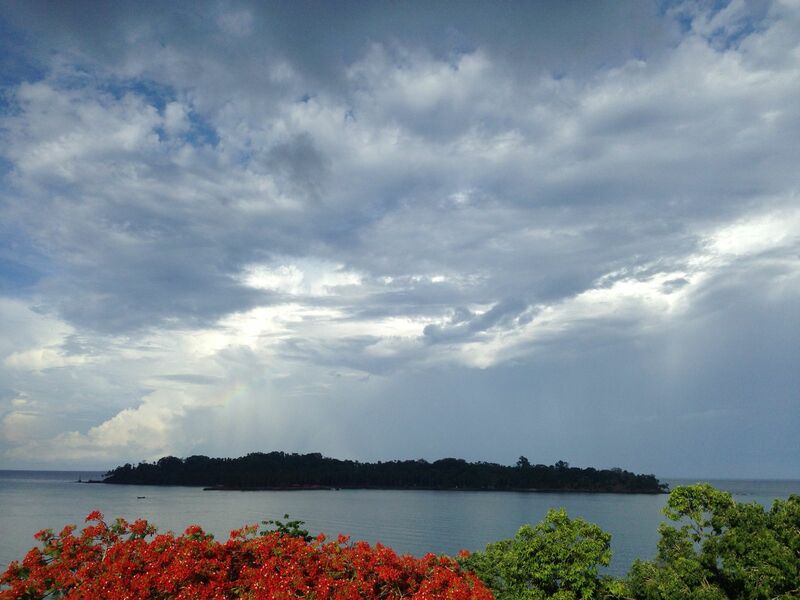 Somewhat unfairly, Port Blair (the largest town in the Andamans) often gets overlooked by visitors on their way to the beaches and jungles when it’s easily worth a couple of days of traipsing around. 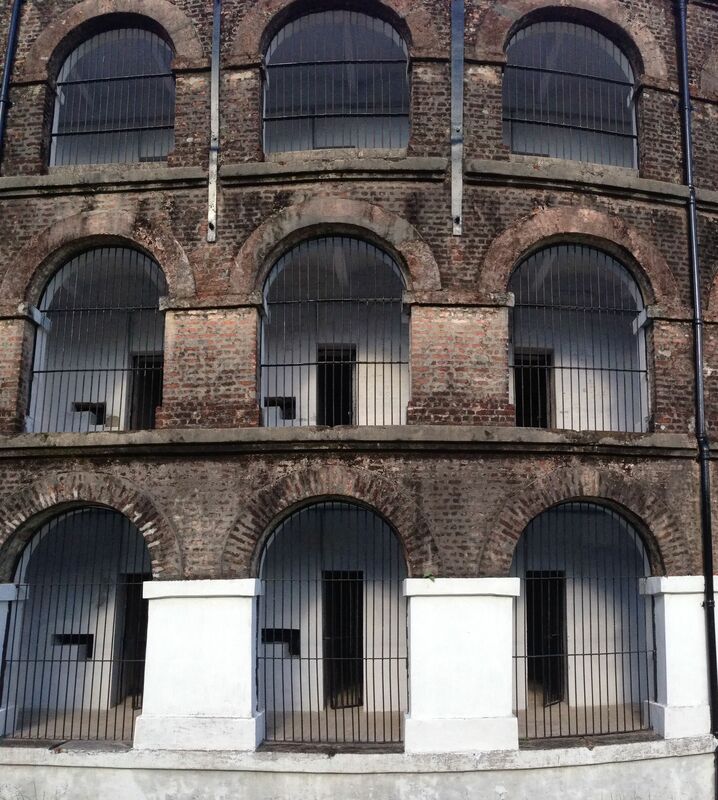 First stop – especially for the Indian history buff – Cellular Jail. The British had been using the Andamans as a transportation colony for Indians ever since the uprisings of 1857. 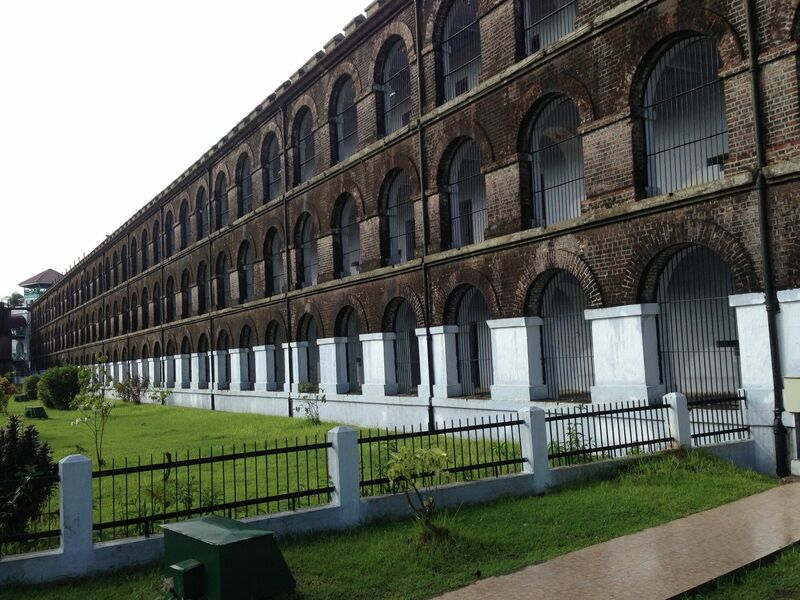 With the growth of the independence movement, Cellular Jail itself got built in the late 19th century. Given the whos-who of independence leaders imprisioned here, it’s now an Indian national monument. Hmmm… so, it would seem I wasn’t quiet the first Irish to visit. Beyond the prison and just across a short stretch of water – a bit like a ghost town of a long-lost civilisation – lies Ross Island. For decades the island served as the seat of British administration here. Long abandoned though – partly due to damage caused by both an earthquake and the Japanese occupation – in its heyday Ross Island was said to have been one of the most opulent headquarters within the Raj. There are still hints of the opulence here and there, but these days its the fig trees and encroaching jungle that rule Ross Island. 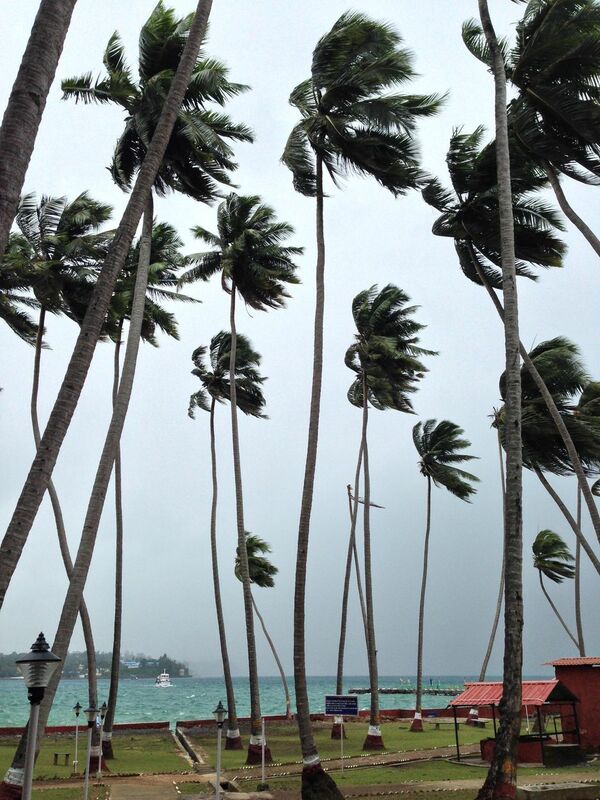 And with that – and with some nasty squalls blowing – time to get back to Port Blair and a flight back to the mainland – no three day ferry this time! This entry was posted in Uncategorized and tagged Andaman Islands, Cellular Jail, Fig tree, India, Port Blair, Ross Island on June 21, 2014 by jp1100001.